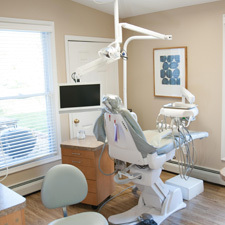 The Gentle Dentist has been part of the Collegeville, Trappe, PA community since 1959, and is privately owned and operated. Dr. John Foore and Dr. Geetha Srinivasan provide comprehensive and preventative dentistry for the whole family from 1-100+ years old. As a trusted local dental practice for over fifty years, we offer most specialty services under one roof, at one convenient location. We are not a corporate dentistry group, and our Gentle Dentist team welcomes you as a valued neighbor, not a number. From routine dental maintenance to emergency care, our team puts your comfort first. We know dental emergencies can be especially stressful after office hours or on the weekend. Dr. Foore and Dr. Srinivasan are on call for your emergency dental needs. Please call our office for details. 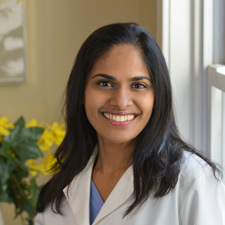 Dr. Srinivasan is one of the few dentists in Pennsylvania board certified in conscious sedation. Conscious anesthesia is safe and ideal for anxious patients. Call our office at (610) 489-9005 and learn more about sedation and pain management options to fit your dental needs. Our office is equipped with the latest state-of-the-art technology. 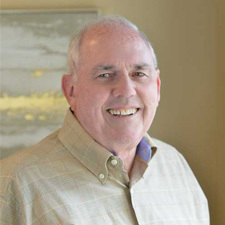 We provide advanced services including dental implants, Invisalign® and NightLase® therapies for sleep apnea and sedation dentistry. Call our office for more information about all our service.